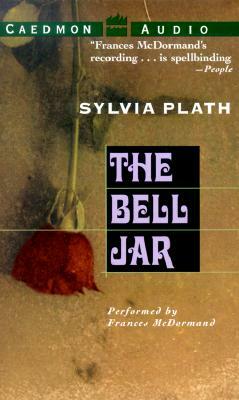 The Bell Jar is a classic of American literature, with over two million copies sold in this country. This extraordinary work chronicles the crackup of Esther Greenwood: brilliant, beautiful, enormously talented, successful -- but slowly going under, and maybe for the last time. Step by careful step, Sylvia Plath takes us with Esther through a painful month in New York as a contest-winning junior editor on a magazine, her increasingly strained relationships with her mother and the boy she dated in college, and eventually, devastatingly, into the madness itself. The reader is drawn into her breakdown with such intensity that her insanity becomes completely real and even rational, as probable and accessible an experience as going to the movies. Such deep penetration into the dark and harrowing corners of the psyche is rare in any novel. It points to the fact that The Bell Jar is a largely autobiographical work about Plath's own summer of 1953, when she was a guest editor at Mademoiselle and went through a breakdown. It reveals so much about the sources of Sylvia Plath's own tragedy that its publication was considered a landmark in literature.